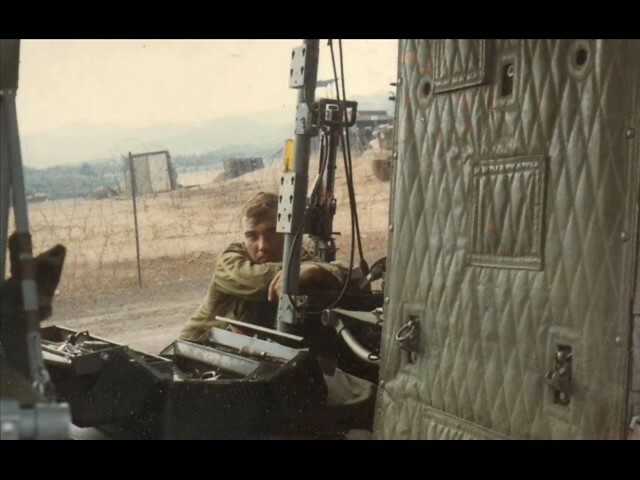 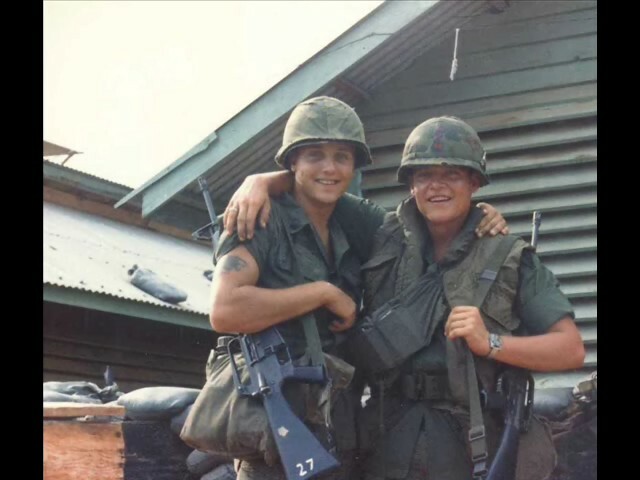 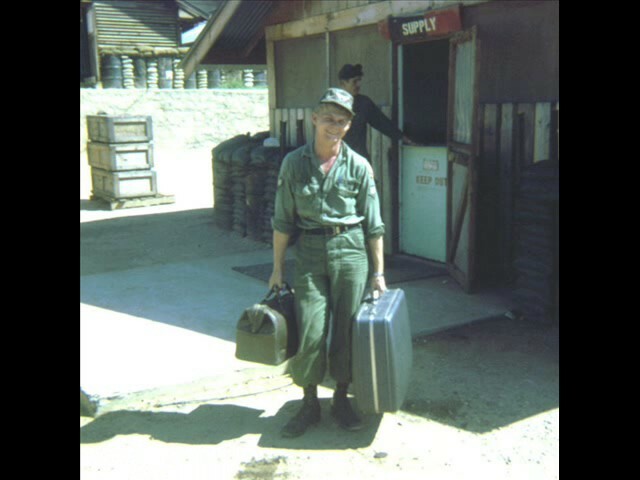 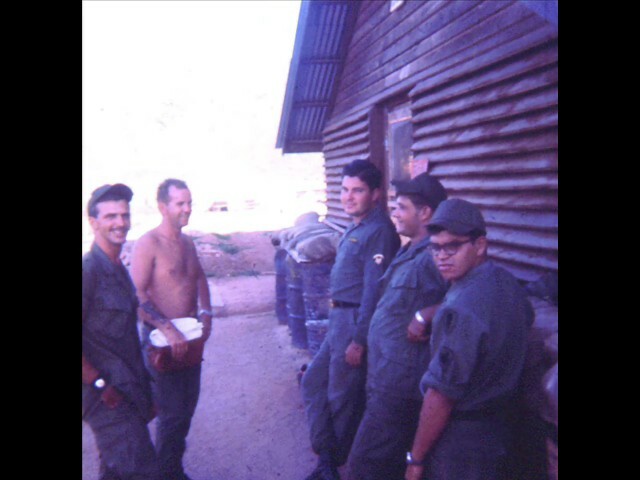 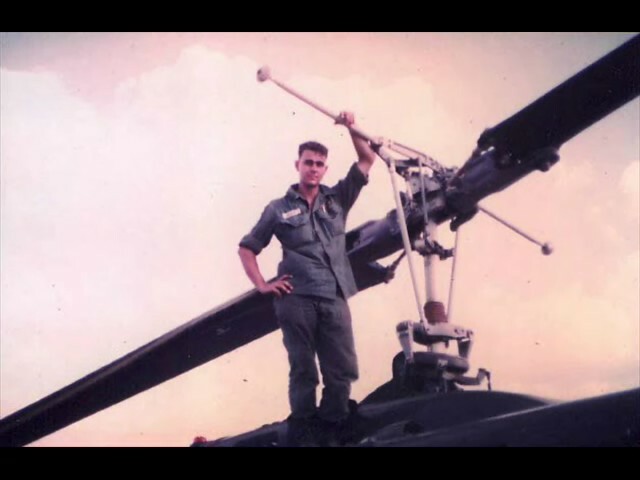 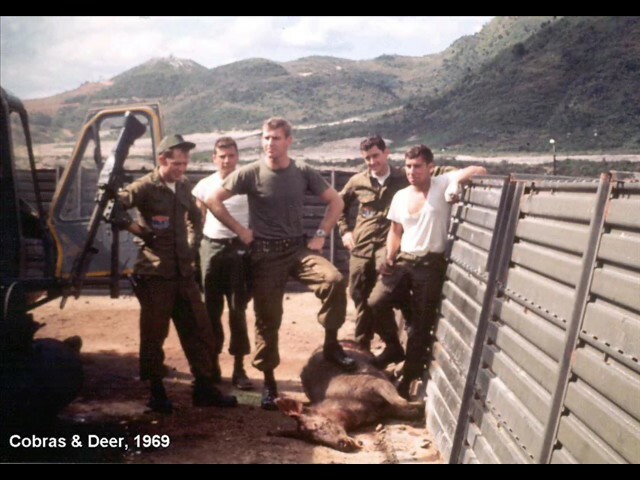 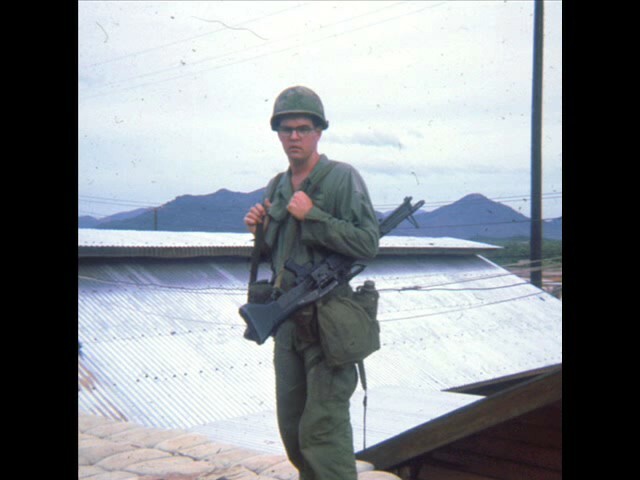 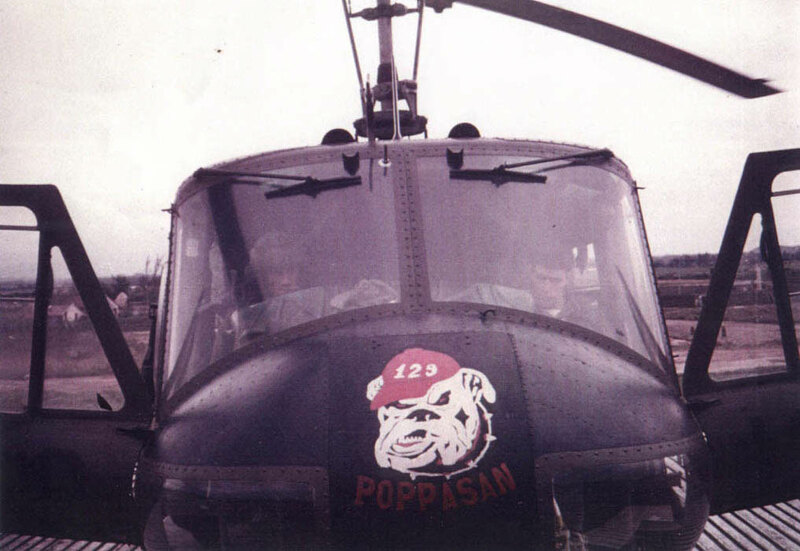 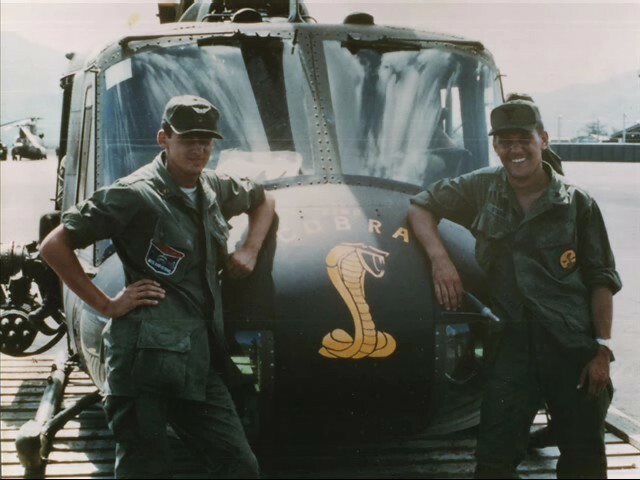 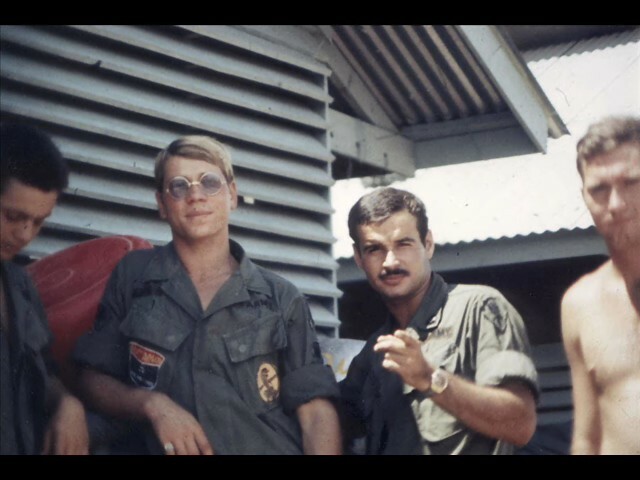 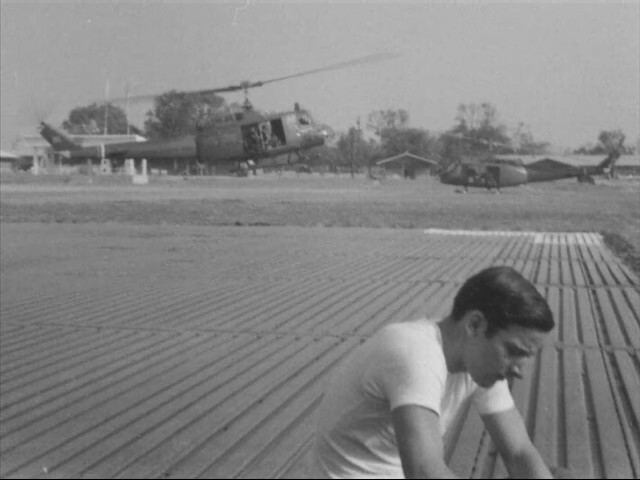 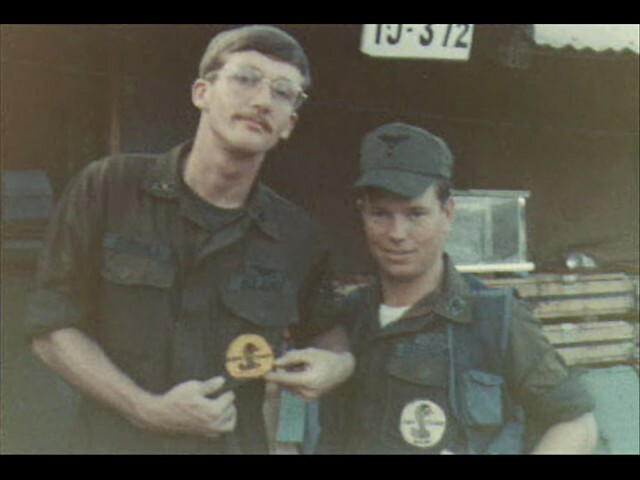 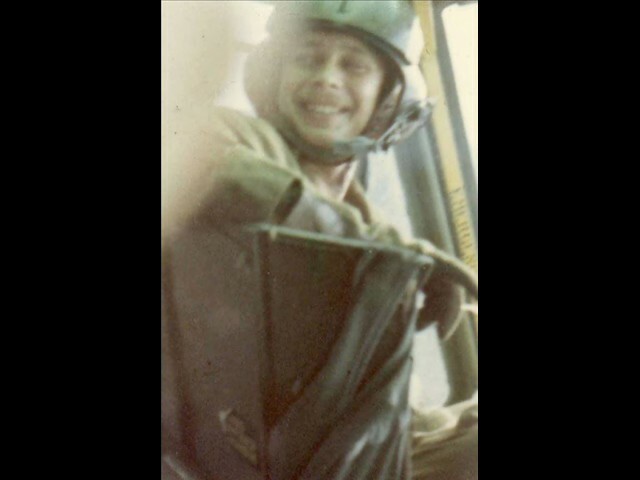 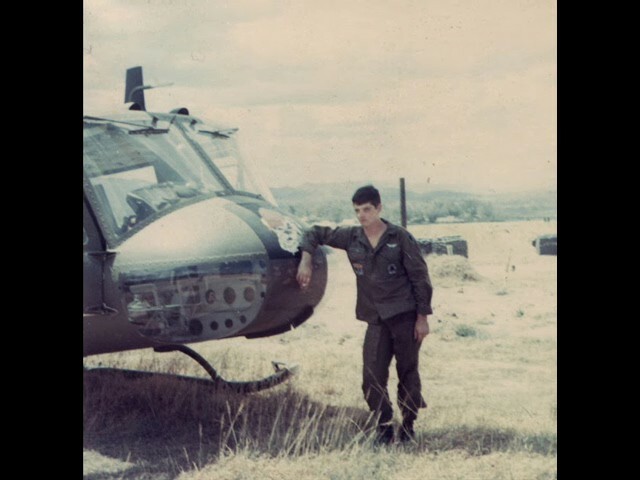 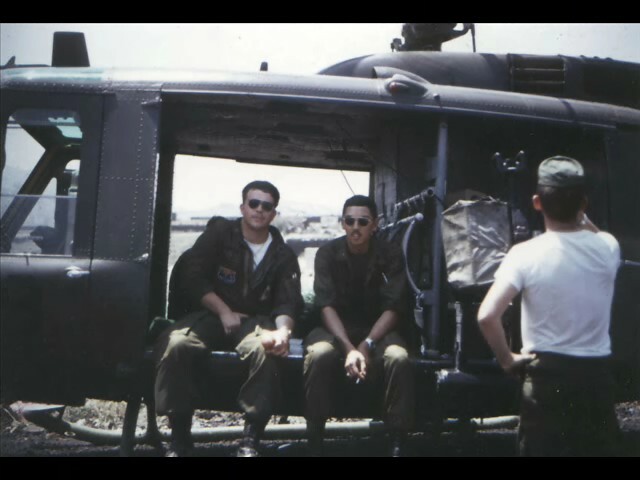 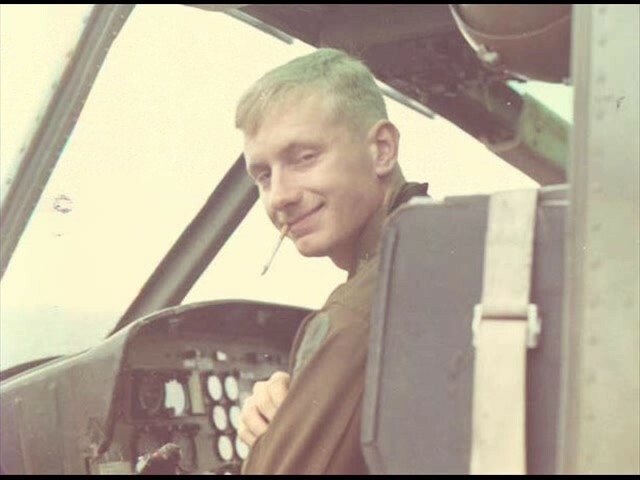 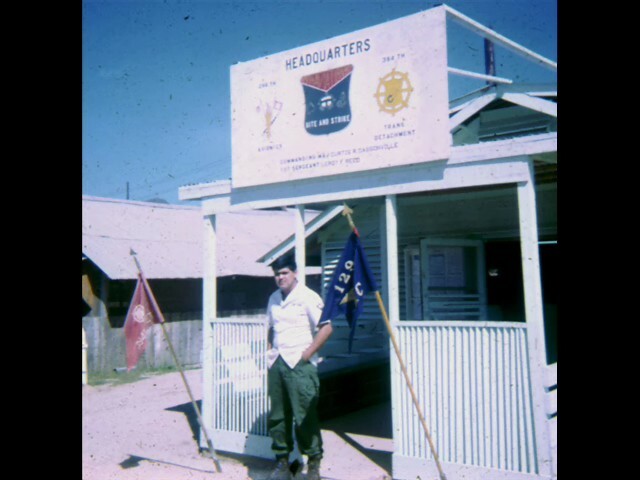 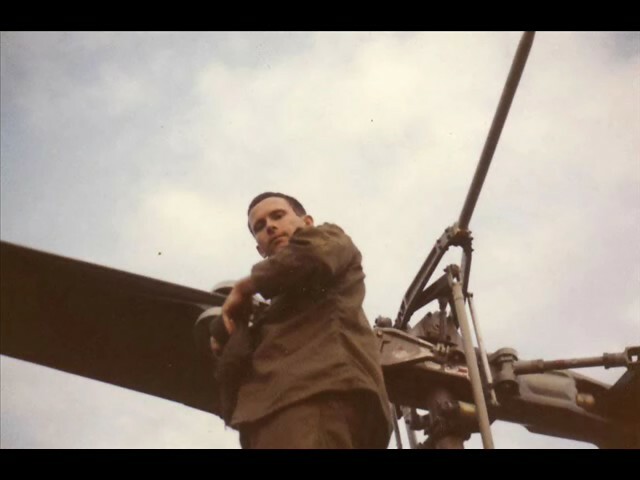 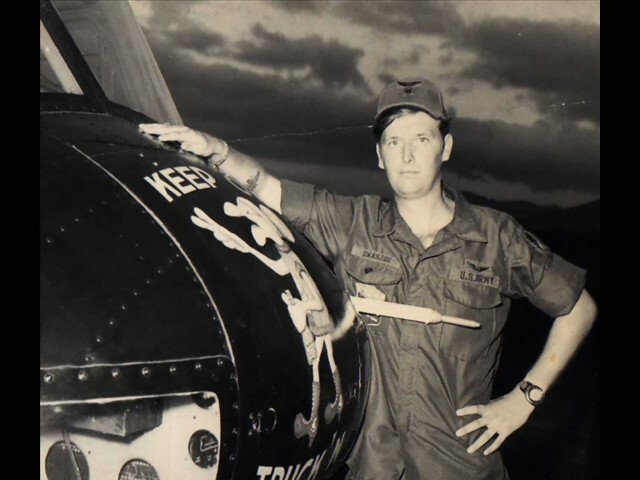 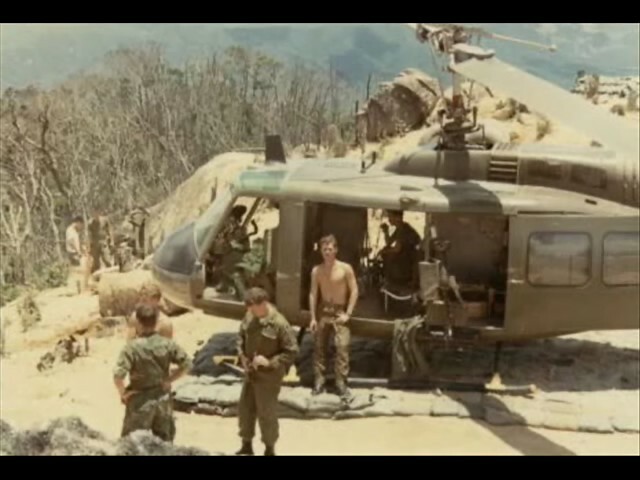 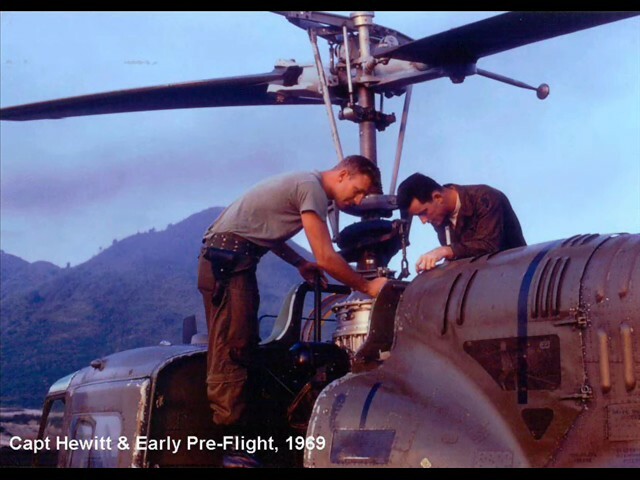 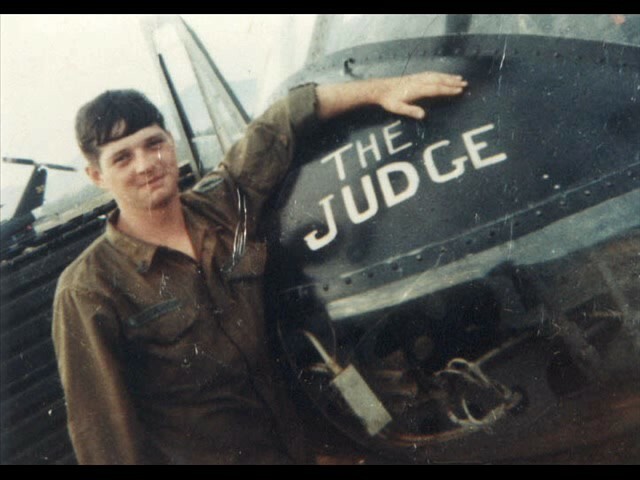 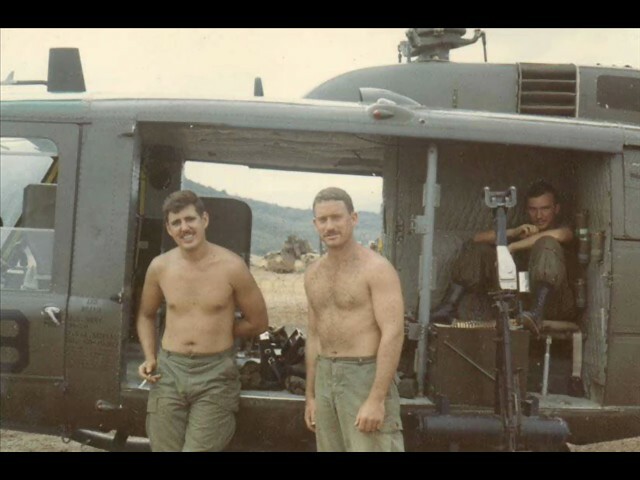 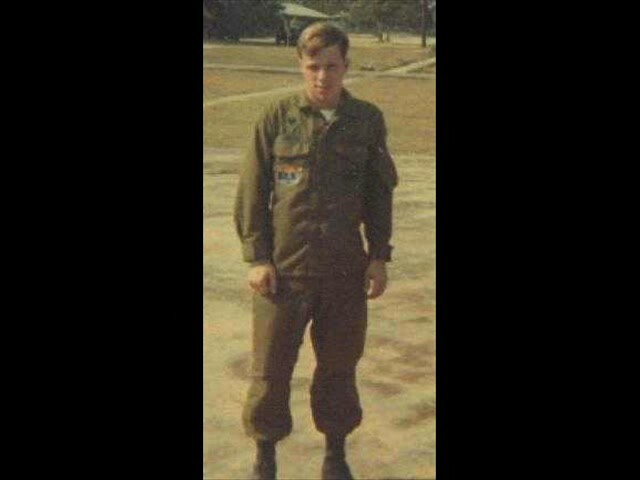 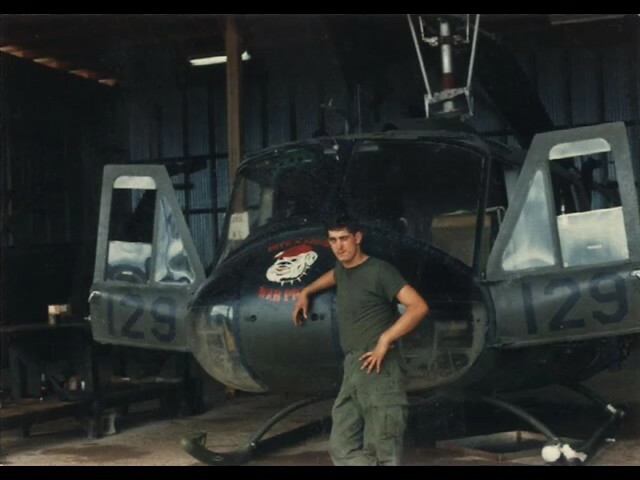 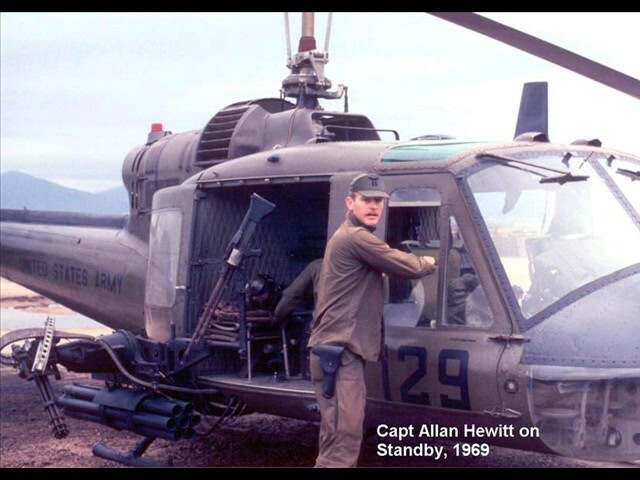 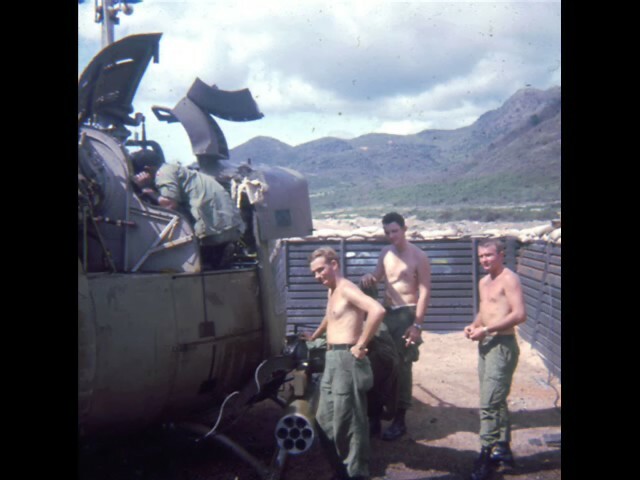 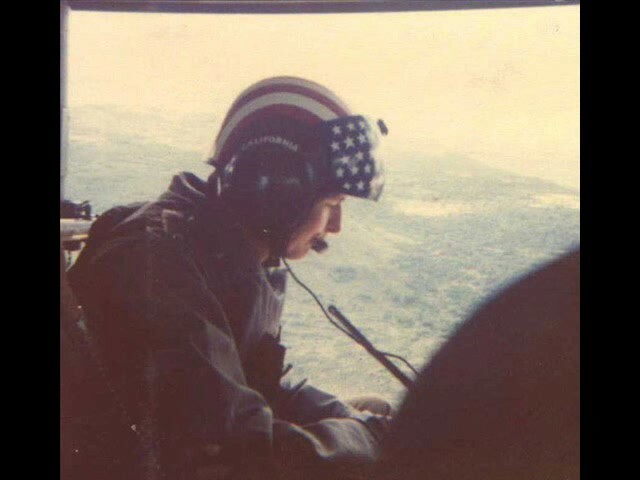 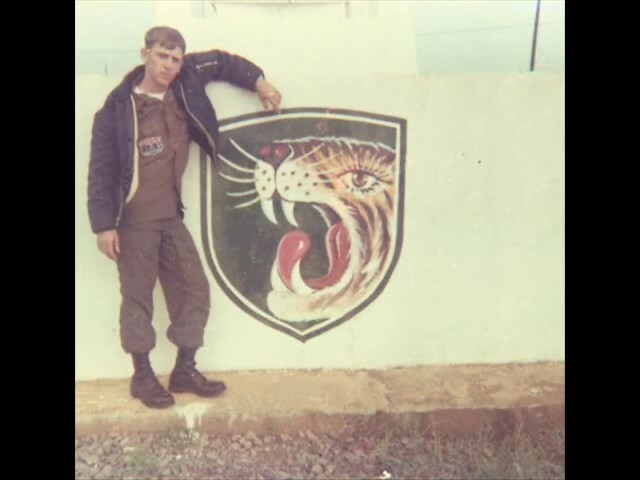 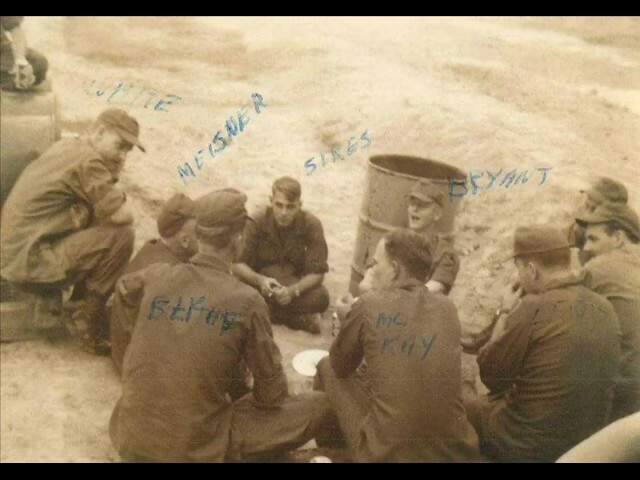 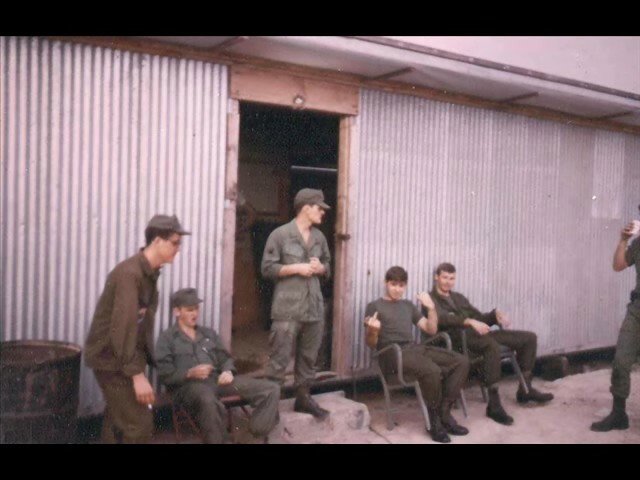 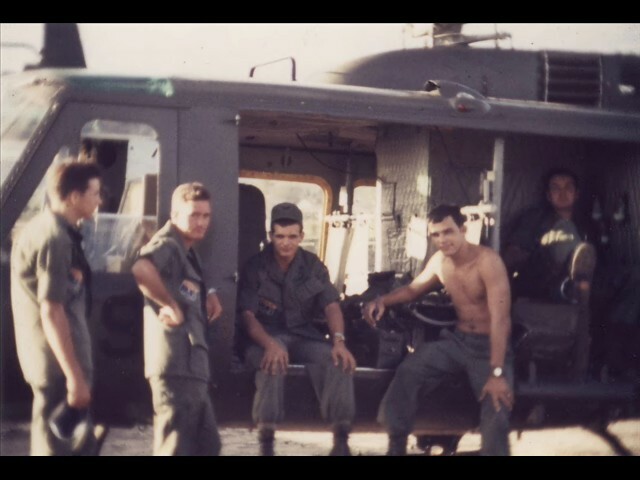 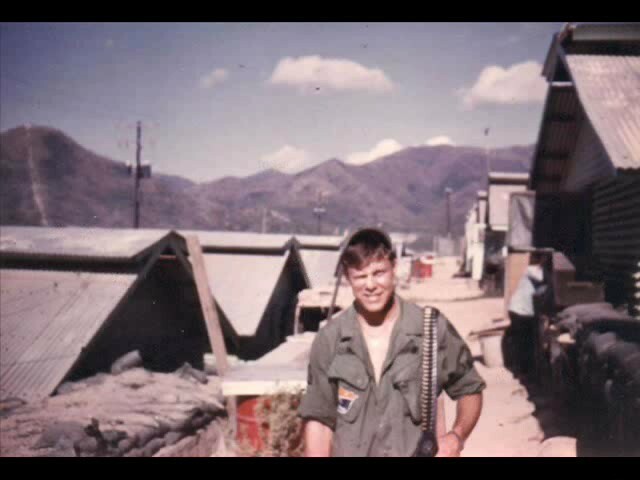 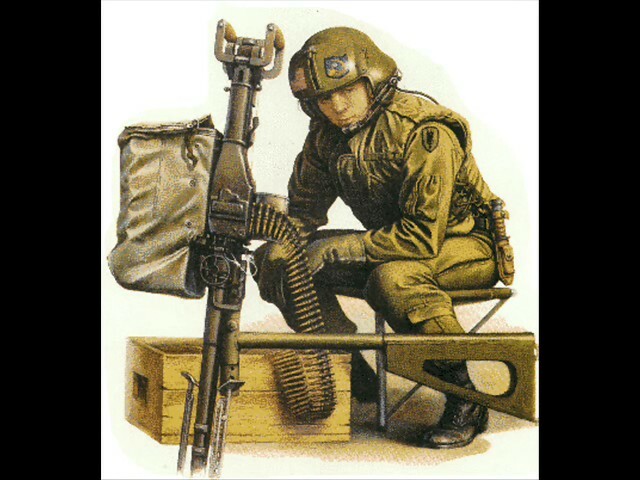 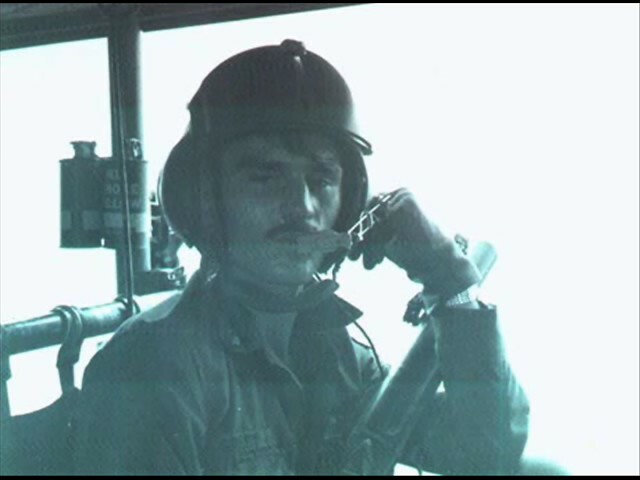 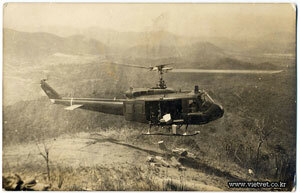 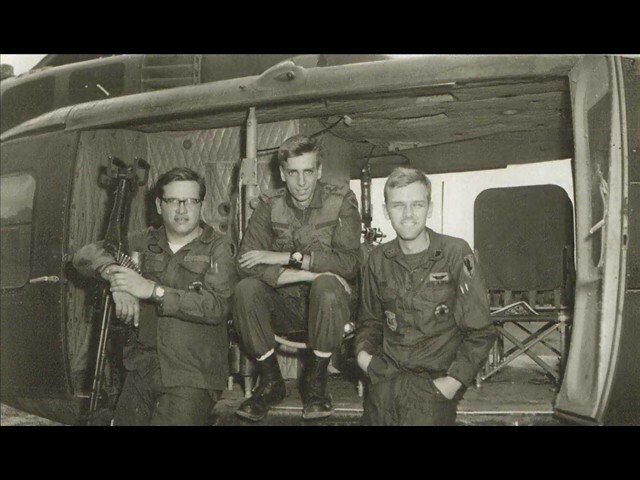 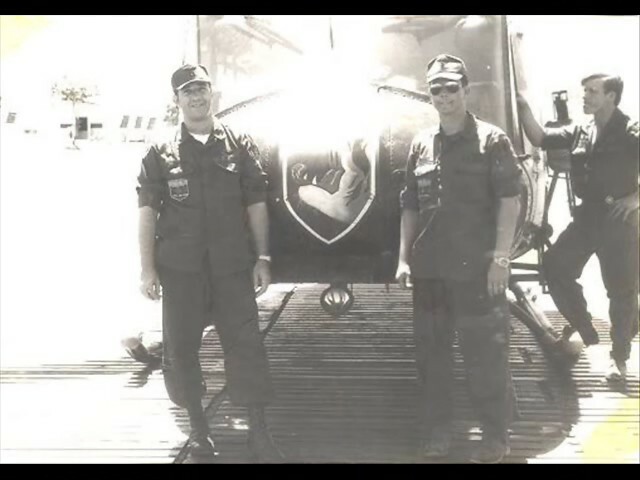 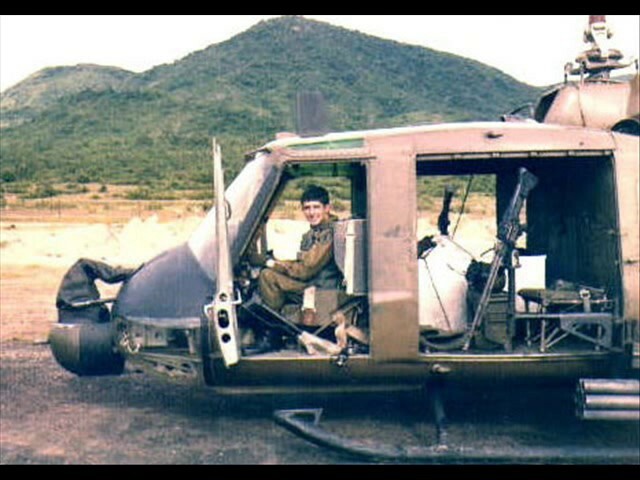 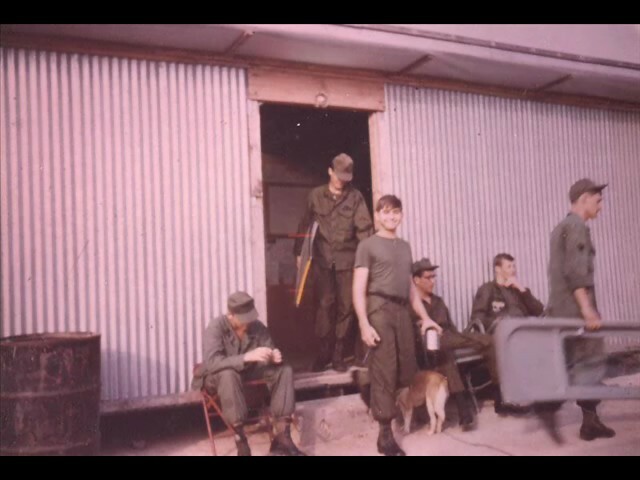 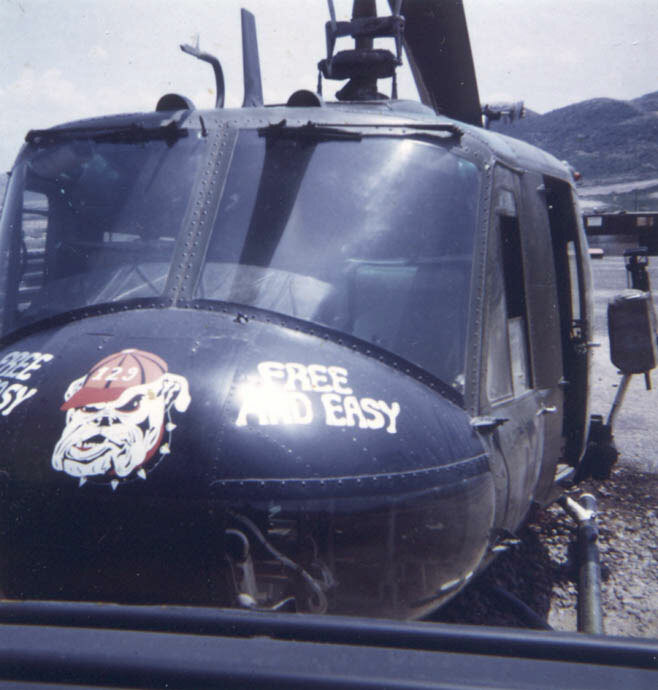 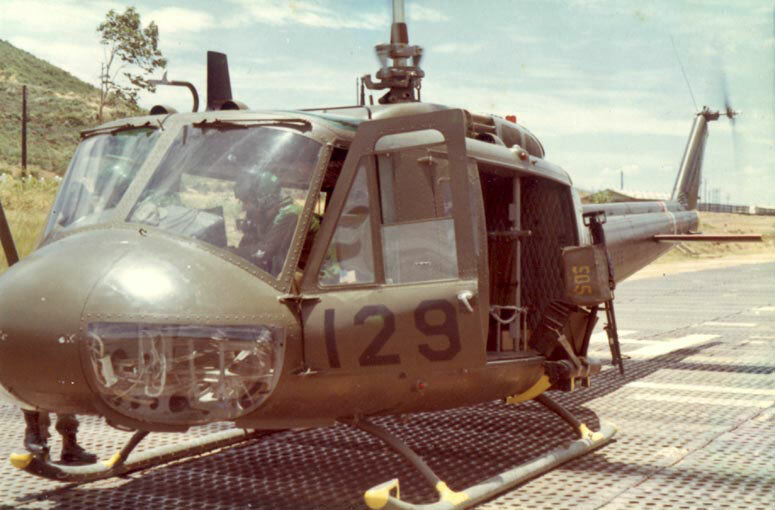 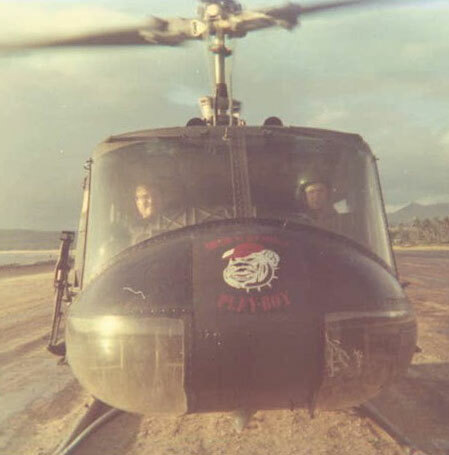 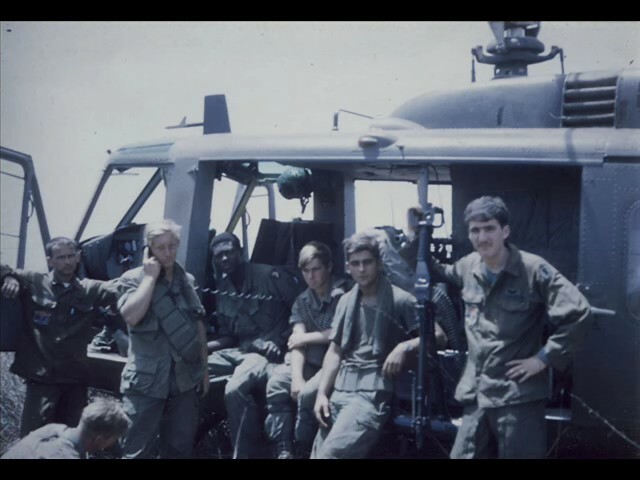 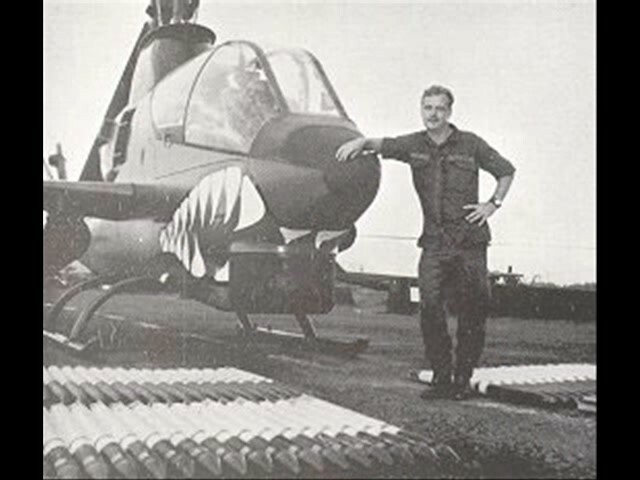 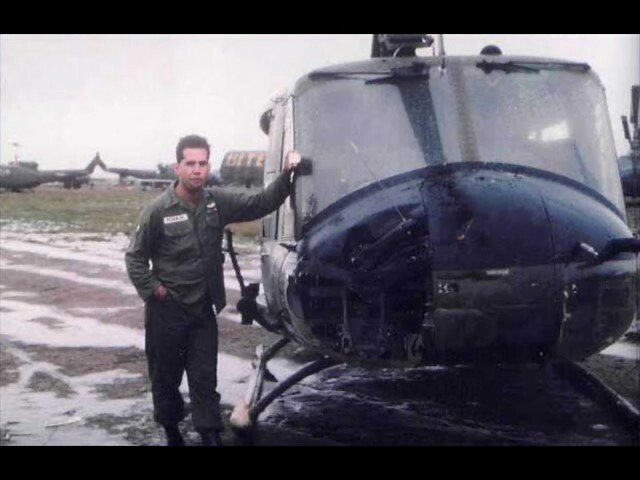 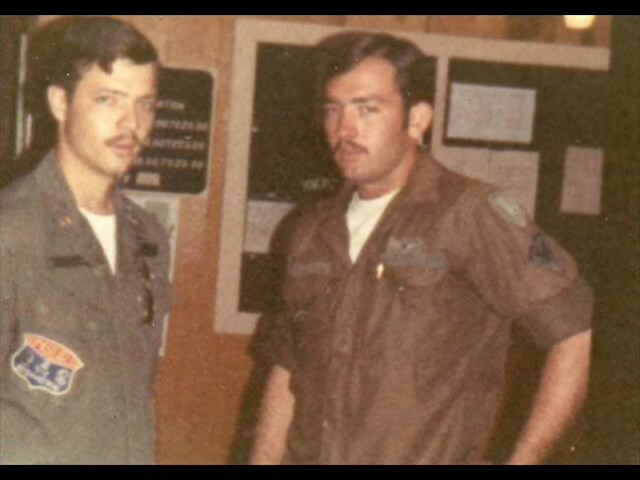 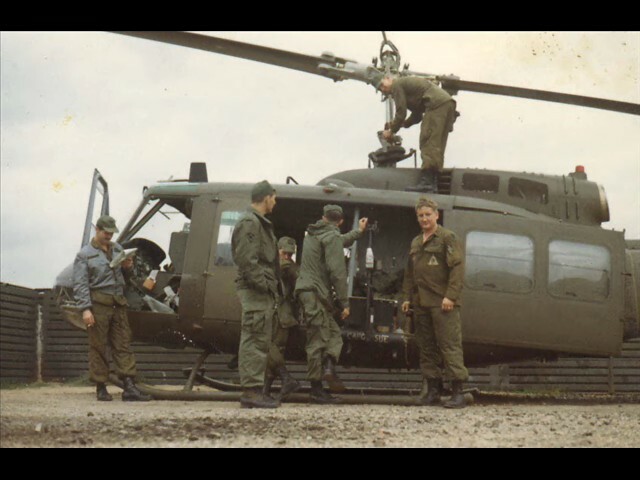 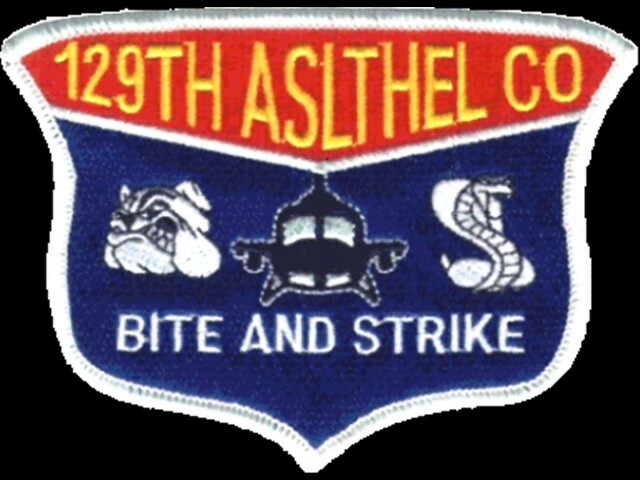 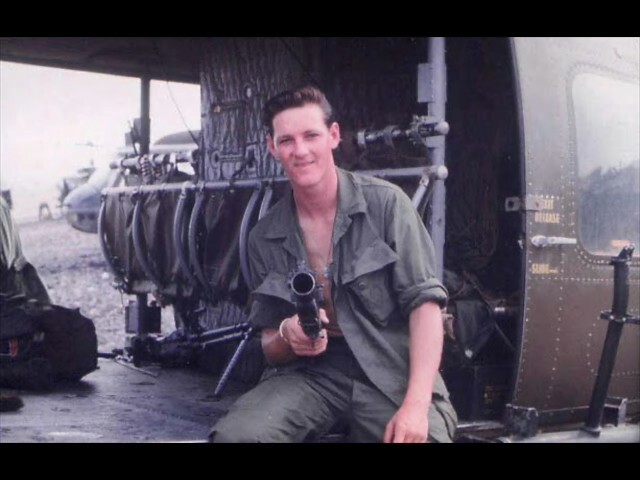 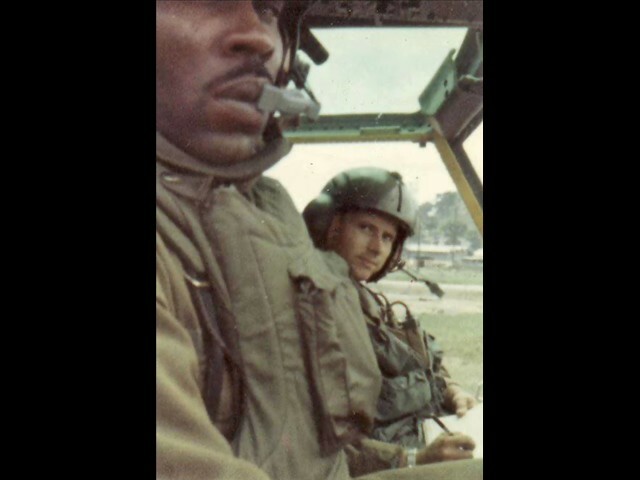 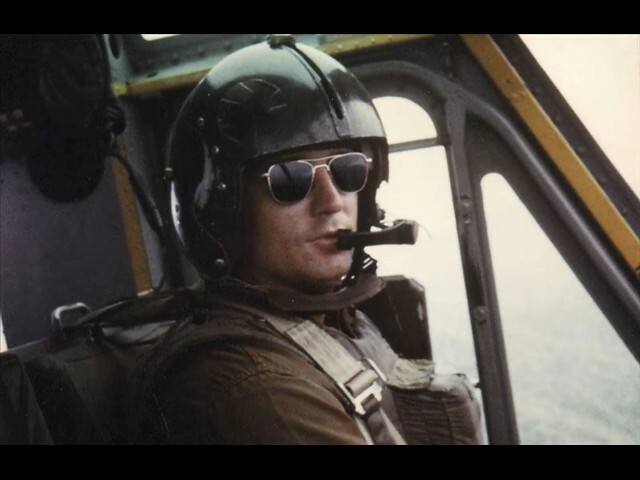 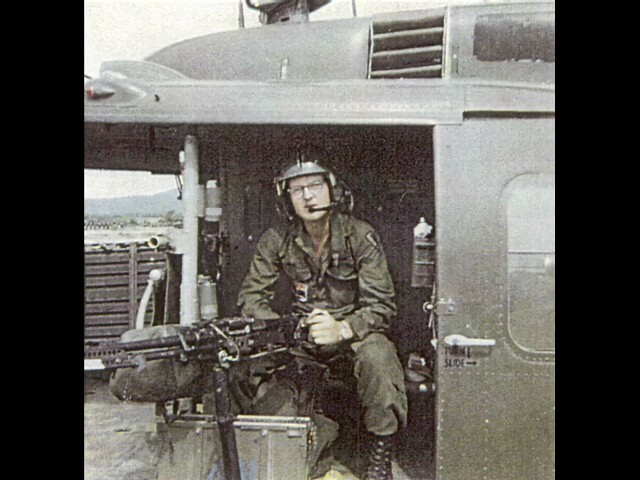 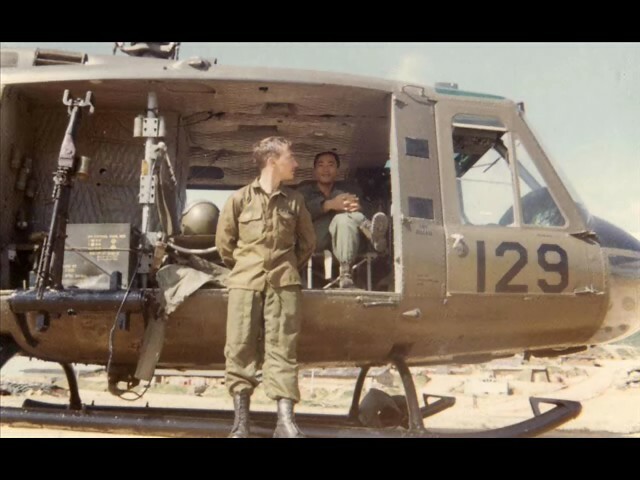 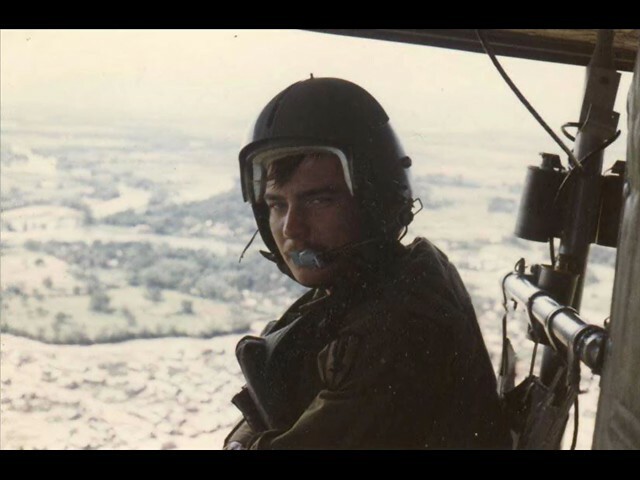 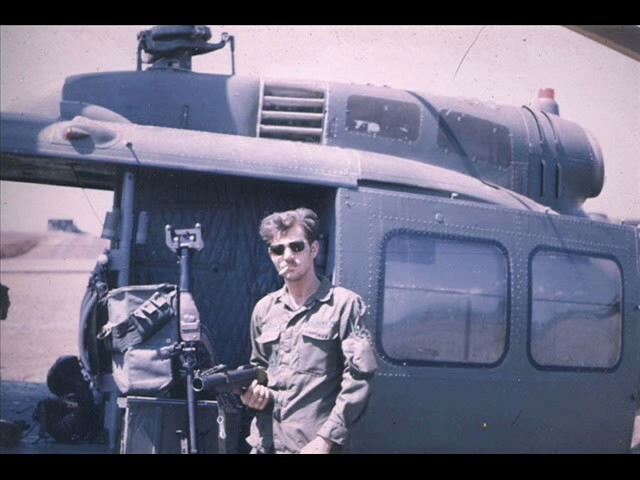 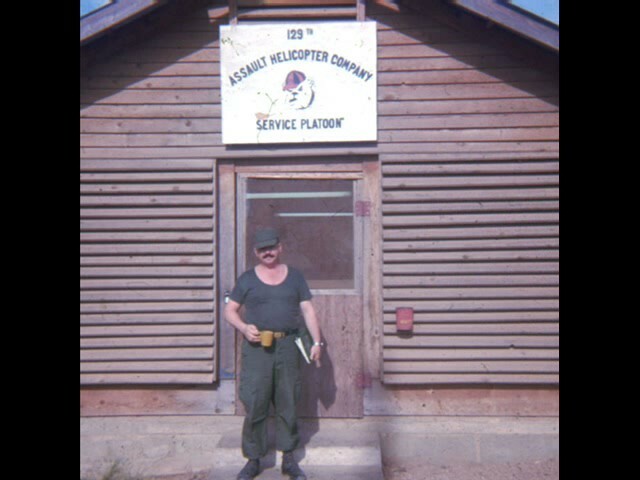 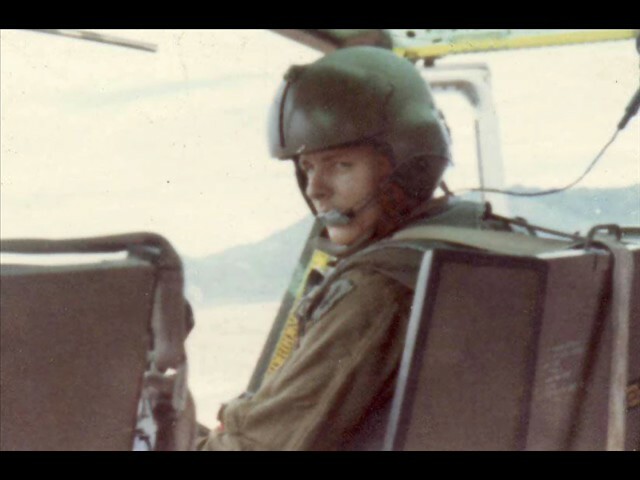 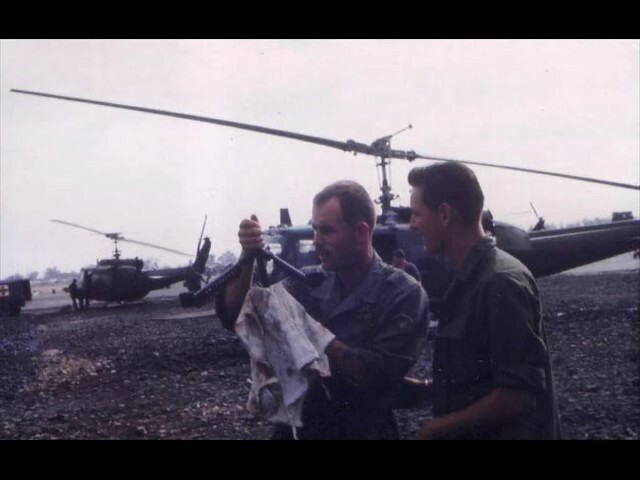 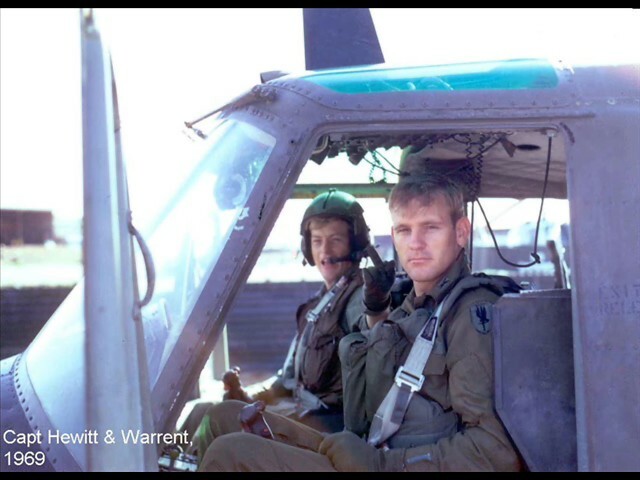 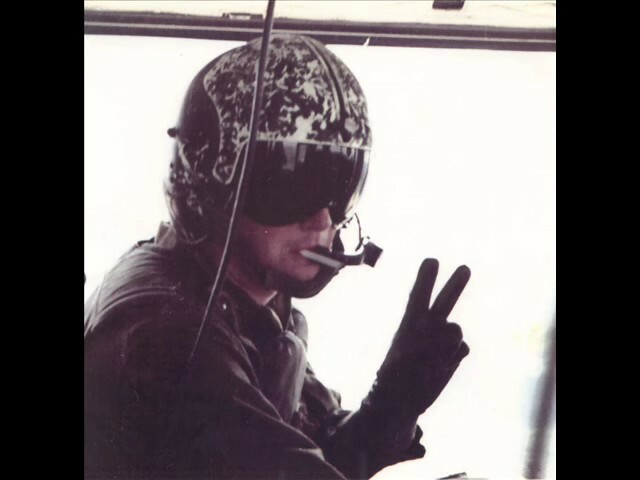 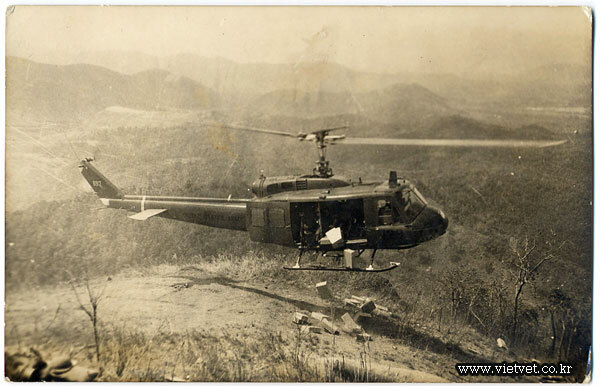 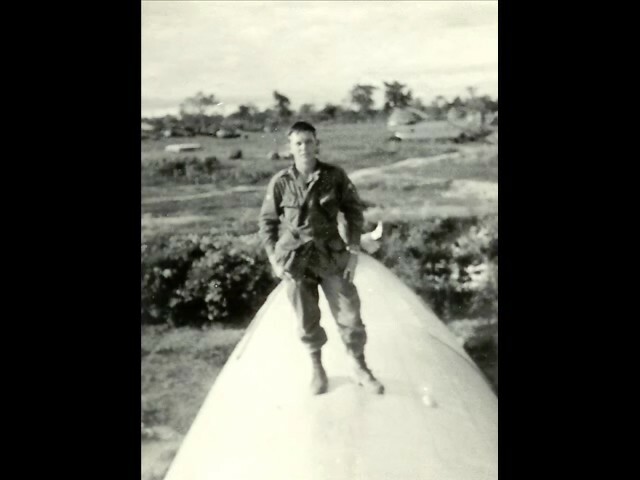 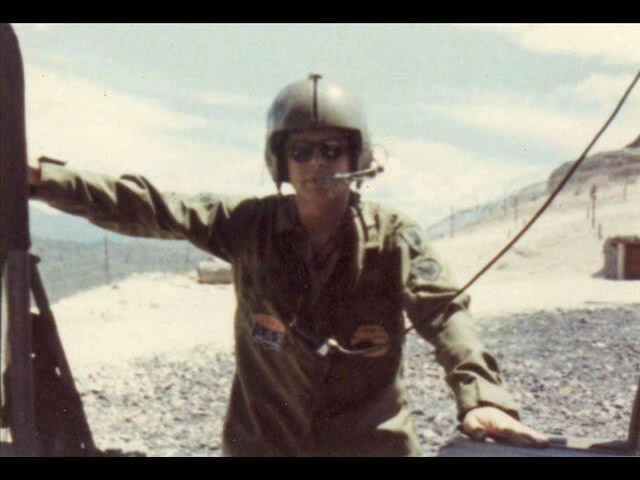 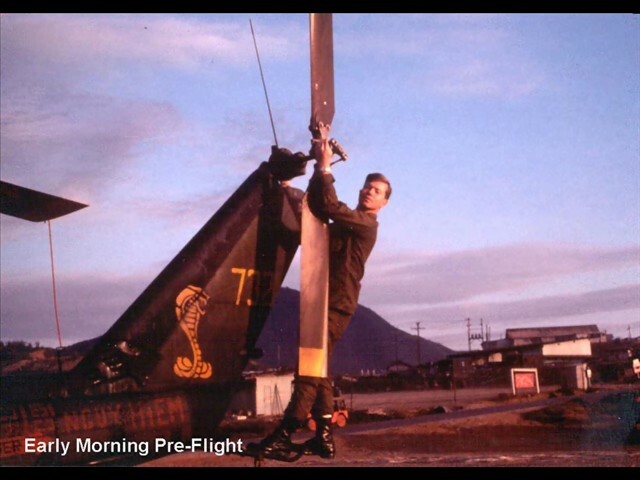 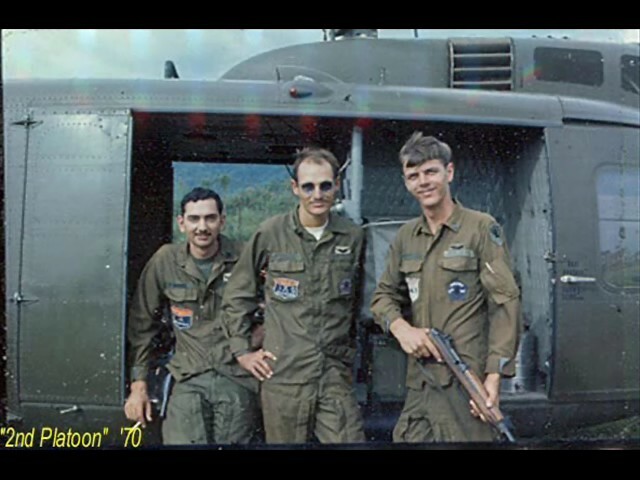 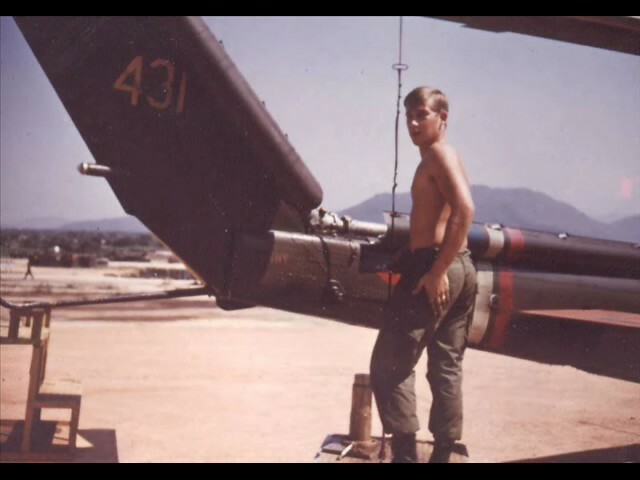 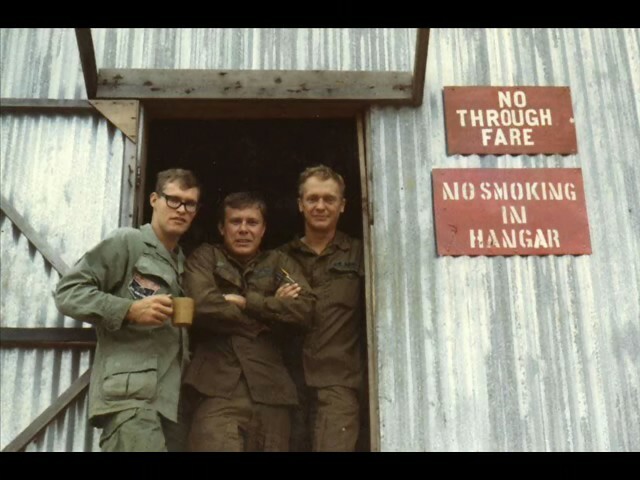 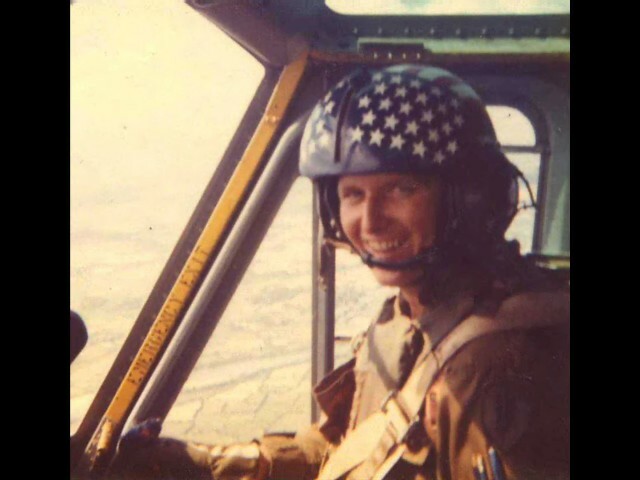 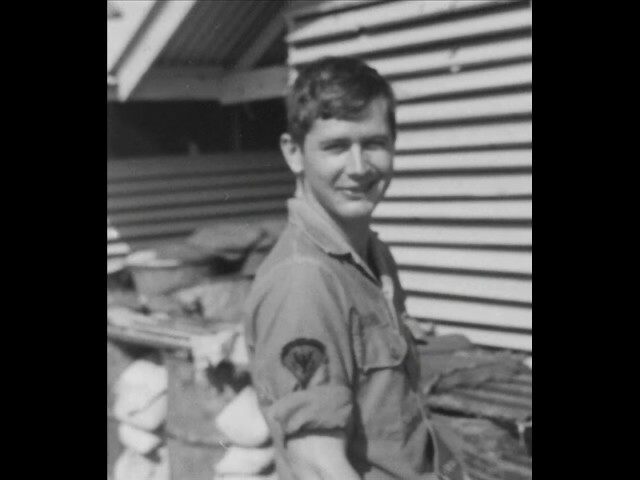 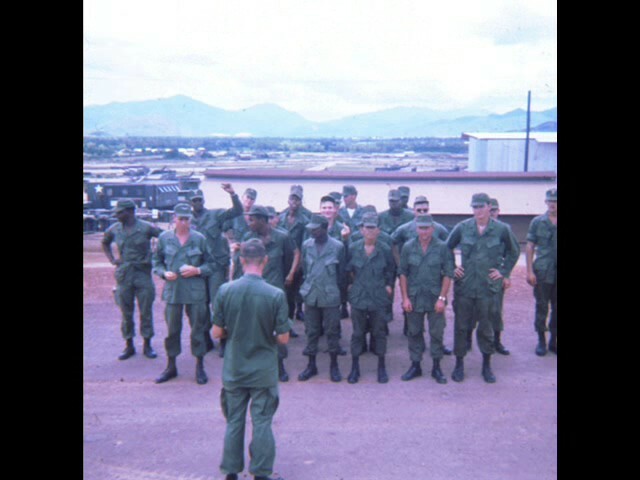 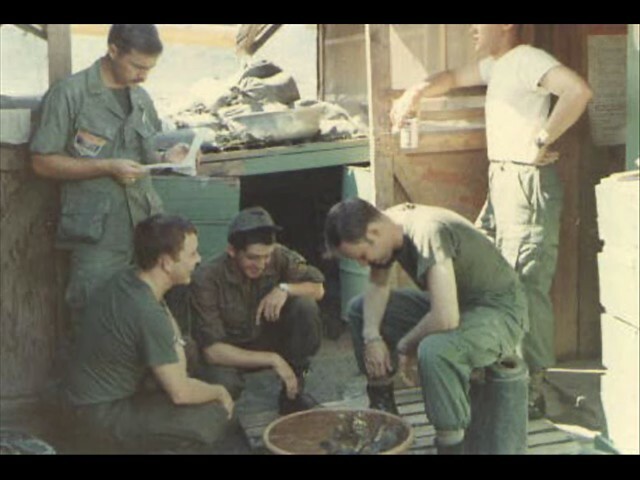 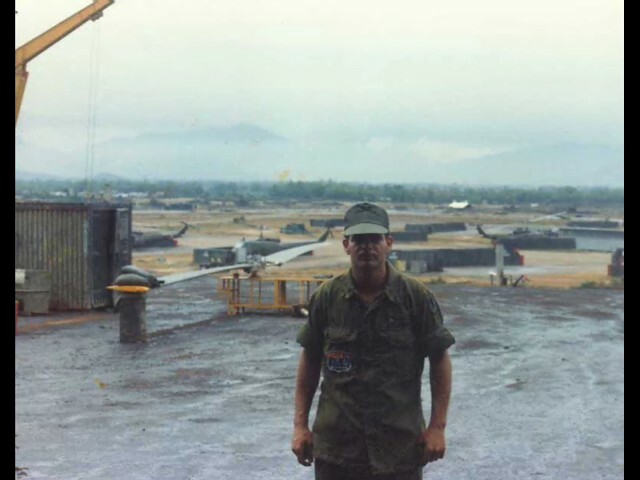 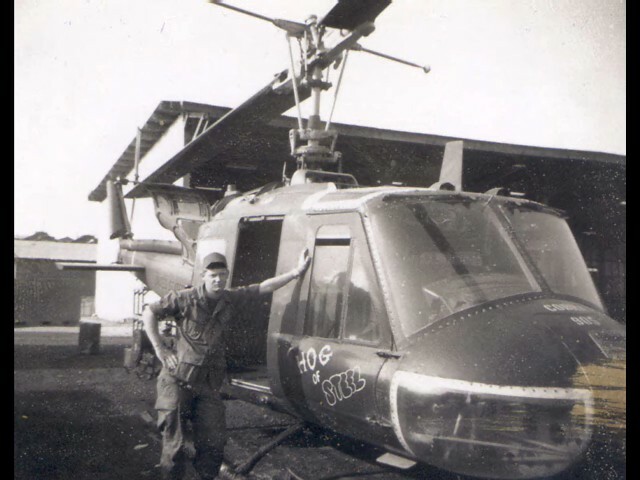 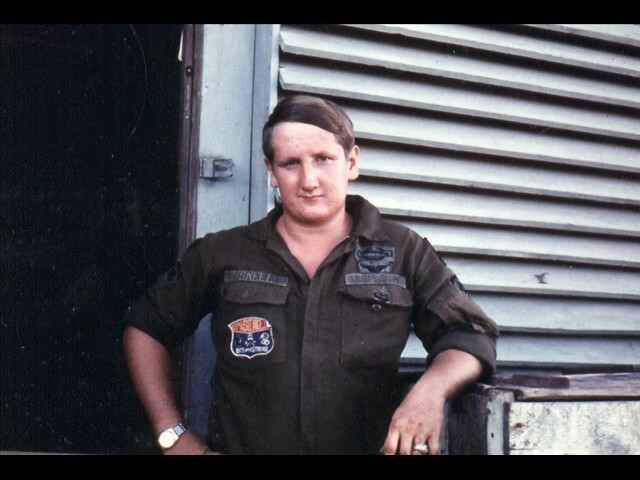 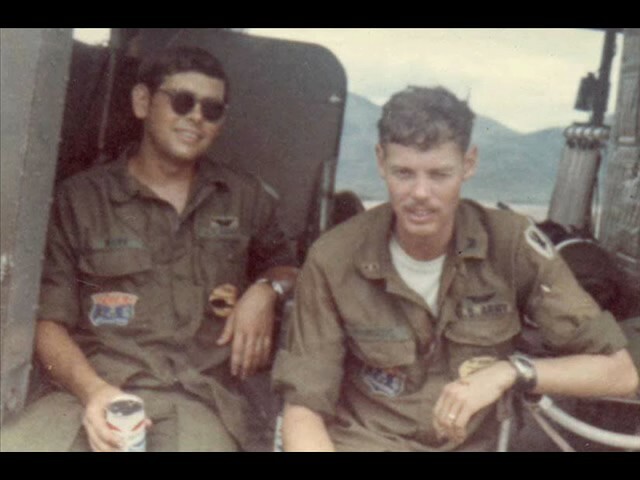 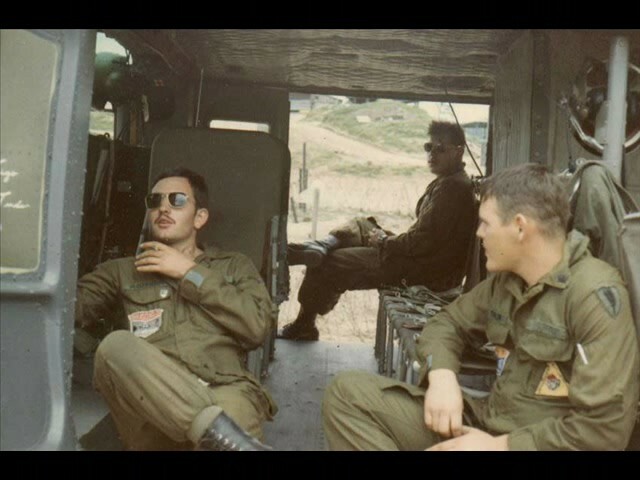 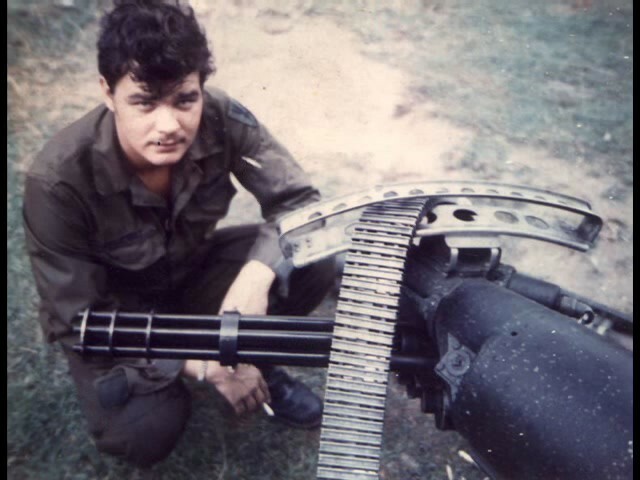 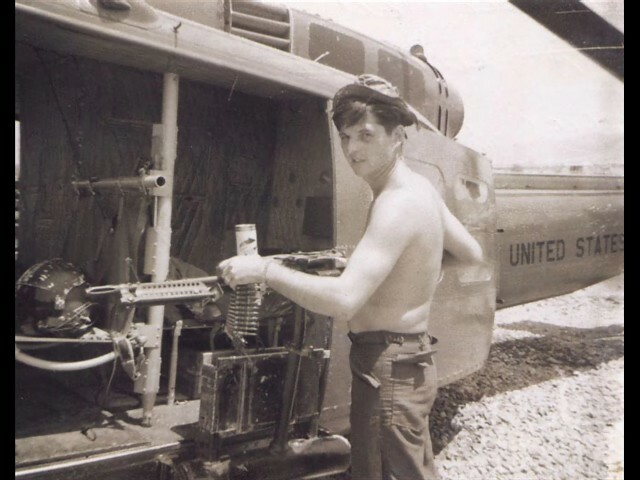 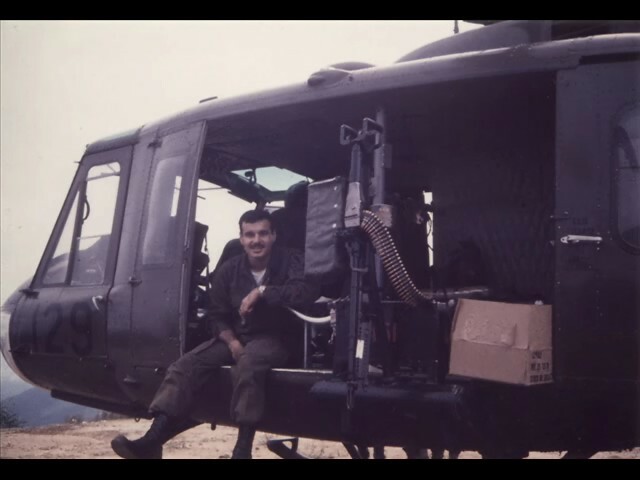 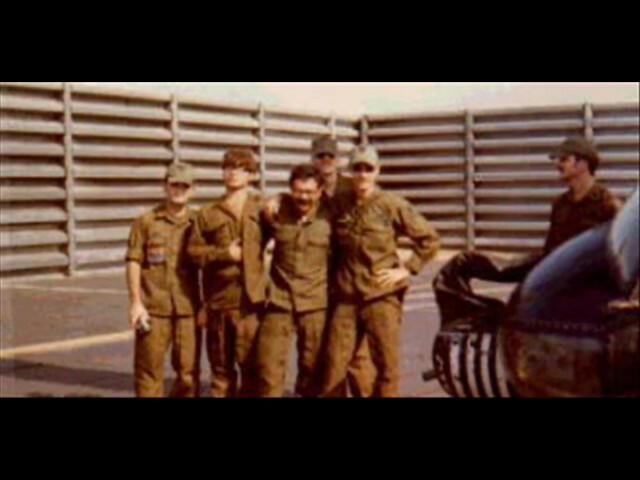 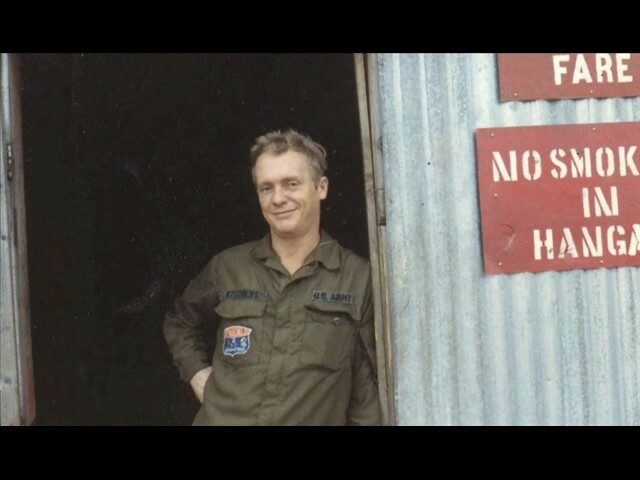 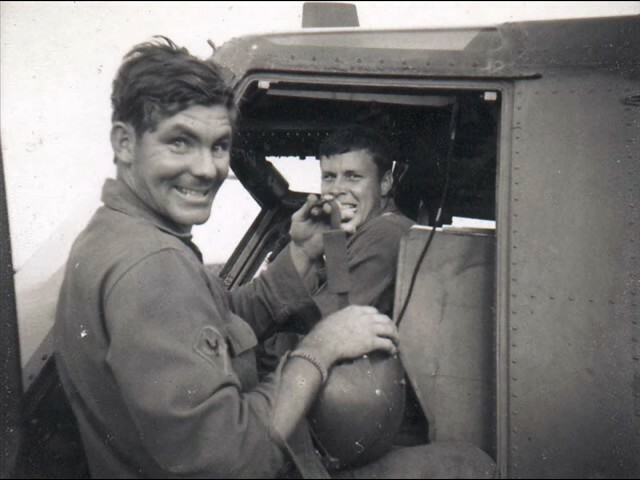 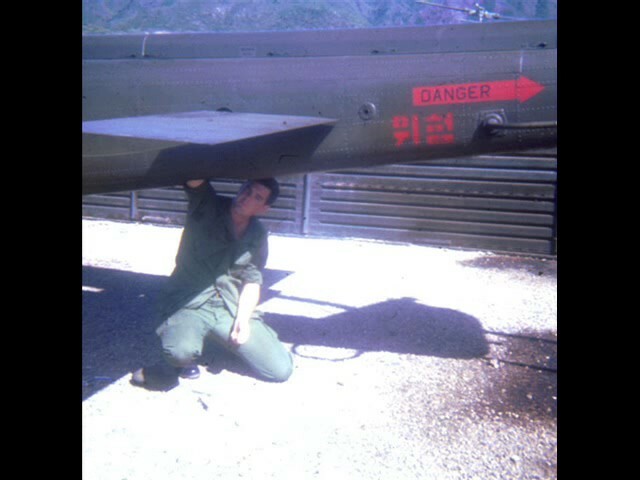 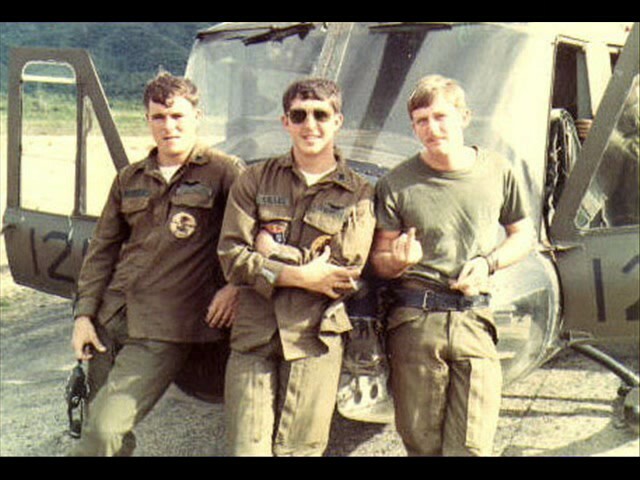 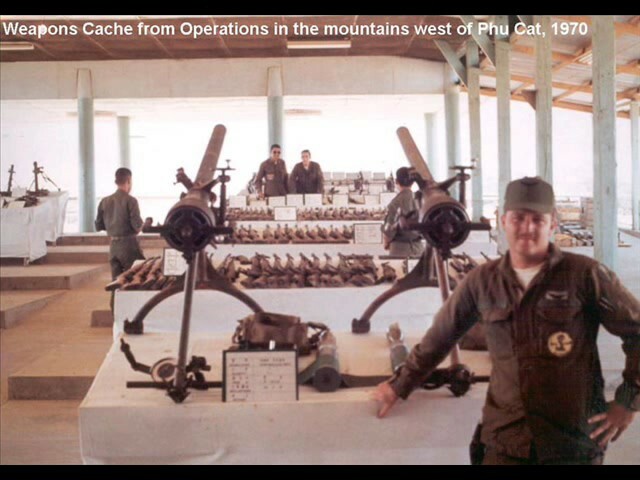 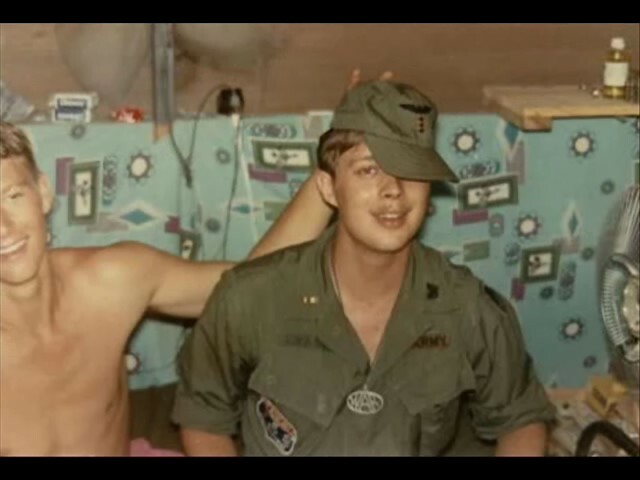 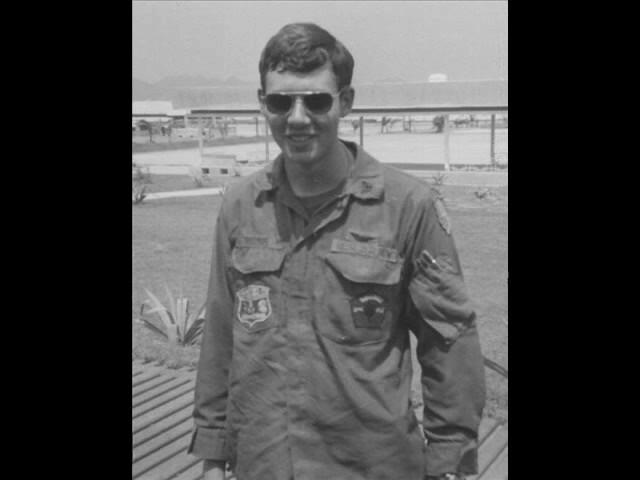 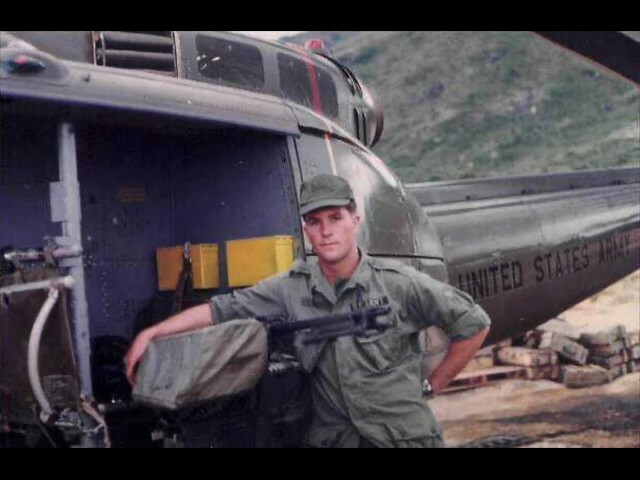 The gallery below displays various images of the 129th Assault Helicopter Company Vietnam. 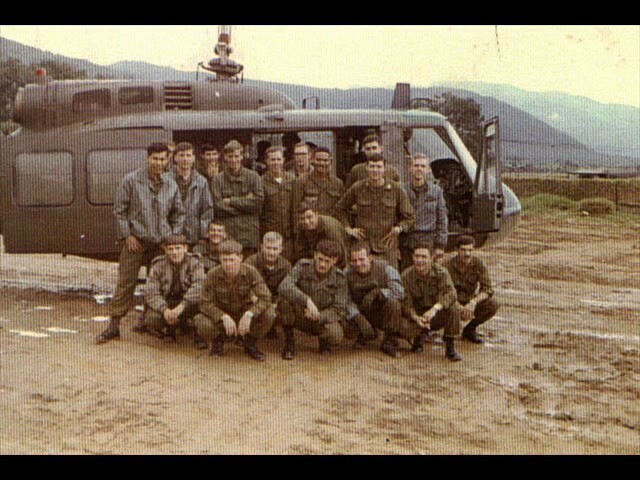 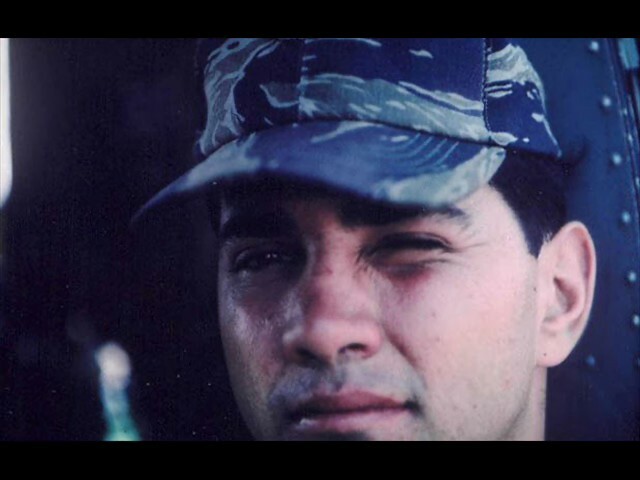 For a larger picture of any of the photographs below, please click on the image. 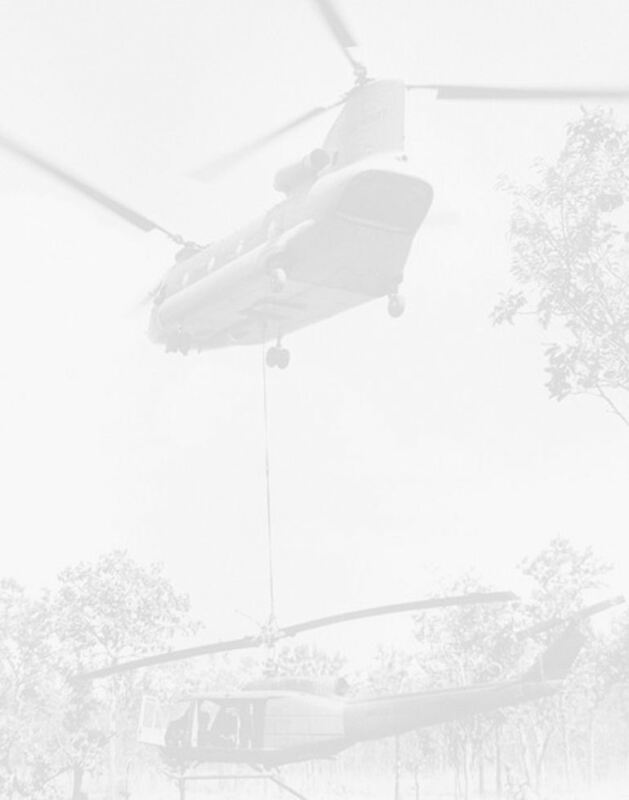 Due to the amount of images on this page, it may take a while to load.